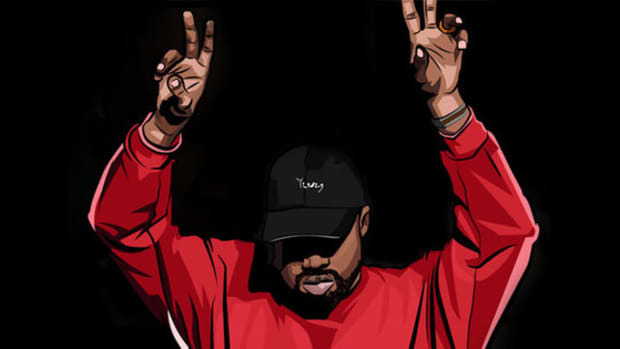 In addition to being one of the most popular and polarizing figures both in music and life in general, Kanye West has spent his career reaching mogul status in many avenues of the entertainment realm, including fashion. 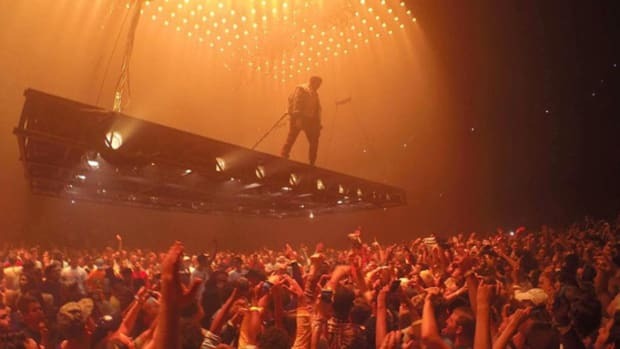 Just last week, his Saint Pablo Tour broke a record for merchandise sales at Madison Square Garden, with a reported $780,000 in total sales. The previous record holder? You guessed it, The Pope. 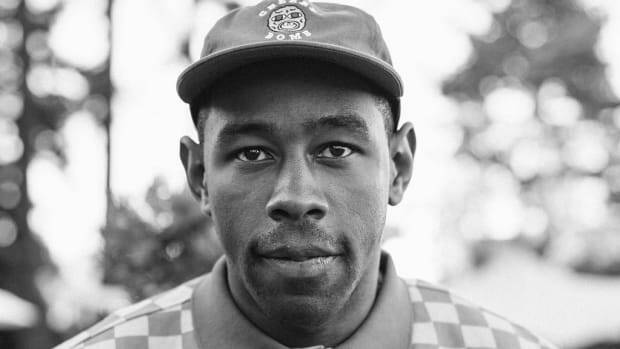 With the continued decline of music revenue due to the poor forethought of the music business as it pertains to streaming, merchandising and touring are more important now than ever before. Since day one of his career, Kanye&apos;s shown an intense passion for fashion, and for years he has been trying to establish himself as a force to be reckoned with in the world of runways and expensive, highly sought-after pieces. 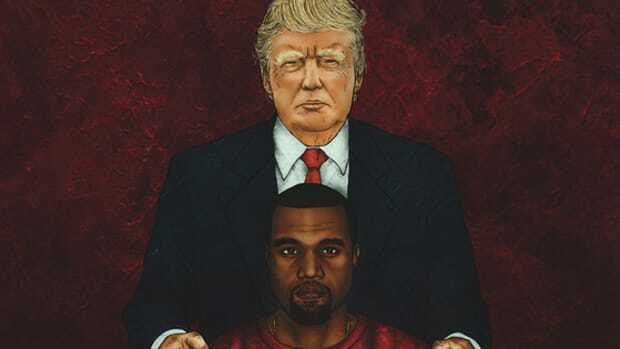 In the process, he&apos;s nearly revolutionized the way we look at tour merchandise - less a sentimental reminder of something you attended in the past and more a collector&apos;s item and fashion statement - with the key point being the Yeezus Tour. Visually his most bombastic to date, for which he tapped artist Wes Lang to design the majority of the merch. 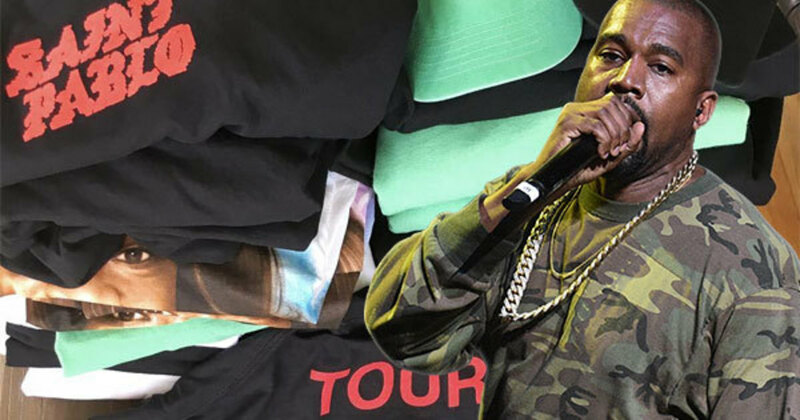 The controversial nature of some of the items played into the overwhelming success of the Yeezus Tour merch run, which also created a trend in rock-influenced style that we’ve since seen influence artists like Justin Bieber, Zayn Malik, Ye protégé Travis $cott and more. Kanye&apos;s tour merchandise resembles his more high-end fashion pieces just enough to justify steep price tags and waiting in seemingly endless lines, while also remaining casual enough for there to be a clear distinction between tour Yeezy and fashion week Yeezy offerings. 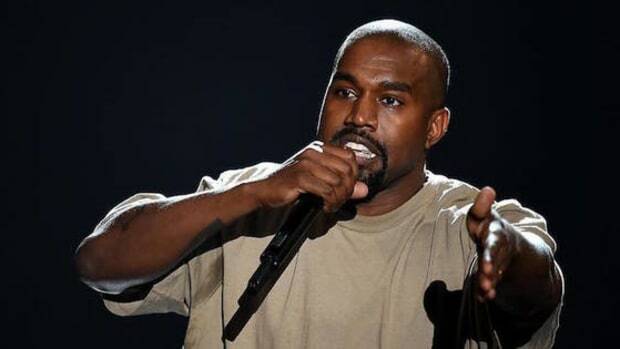 The fact that you are now unable to find a stitch of authentic clothing from Kanye’s Yeezus Tour for less than a couple hundred dollars - if at all - is indicative of Ye’s ascendancy into the upper echelon of merchandising. 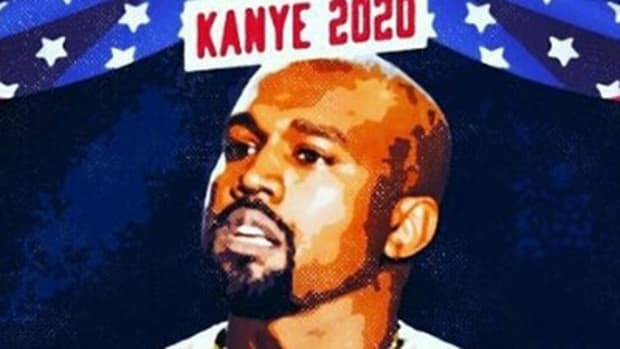 Ye has mastered both the prospect of creating a trend out of thin air that thousands of fans will be clamoring to follow, and the delicate art of supply and demand, a crucial element to his tour merchandise success, as well as his multiple retail shoe and clothing releases. How else do you explain a plain white t-shirt, listed for $120, selling out instantly once Kanye&apos;s name is attached? Outside of the touring world, Kanye’s Yeezy clothing line and impromptu pop-up shops - with $55 tees and jackets that go from $250 to $325 - showcase an increasingly high-end aesthetic with a minimalist, completely hype-driven marketing strategy to match. Ye’s forays into high fashion have undoubtedly yielded some potent insights into how he creates and markets his merchandise, and his superstar status helped make every seemingly outrageous price hike met with a fervor undeterred by Yeezy-powered inflation. Every clothing drop seems to add to the insane hype machine that is Kanye West, and his most recent Pope-besting record at MSG is no different. Kanye is the master of merch. 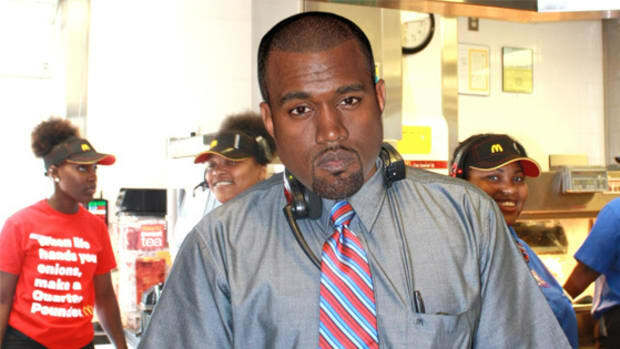 Kanye Made a Poem About McDonald’s, WTF Does it Mean? 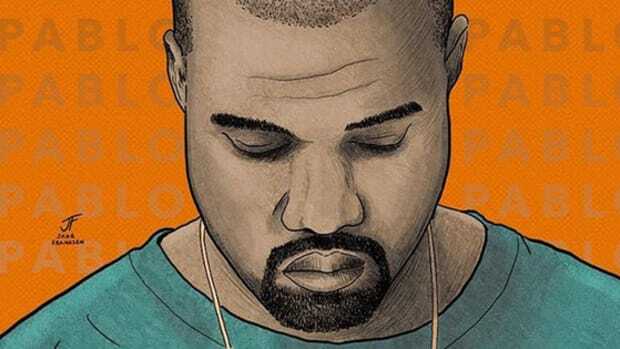 Kanye has taken some weird artistic turns in the past, but a poem about McDonald’s just begs to be investigated.